Appreciate the beauty of changing seasons of Connaught Hill out of your living room window. 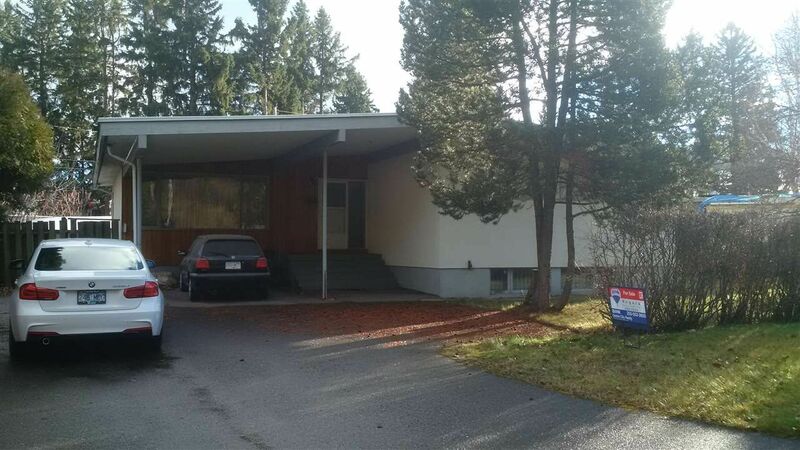 This mid century modern home has a lot of potential an did priced accordingly. All 3 bedrooms upstairs are spacious and there is a potential for 2 more downstairs. Outside basement entry lends itself to an in-law suite. Walking distance to downtown. Surrounded by stunning character homes, a park and mature trees.